Instagram is a well known application for adding awesome effects to images on Android and iOS devices. But the service does not allow images to be downloaded in bulk on a PC. To overcome this, we have a nice tool called Free Instagram Downloader, which downloads all the images in someone’s account with just their username on your PC. 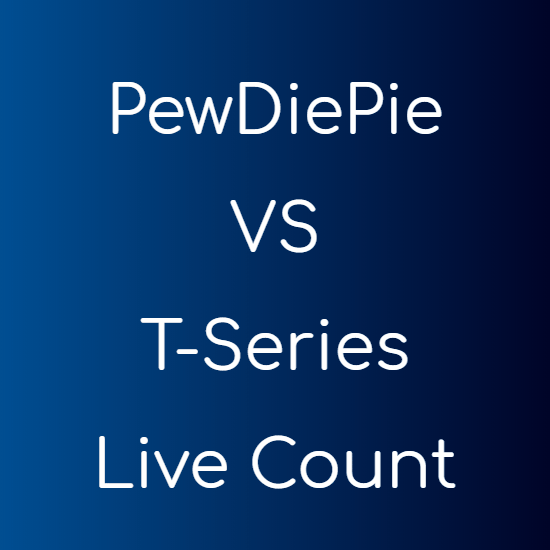 That means, you just need the Instagram username of the person, and you can download all the pictures from their Instagram account directly to your PC. 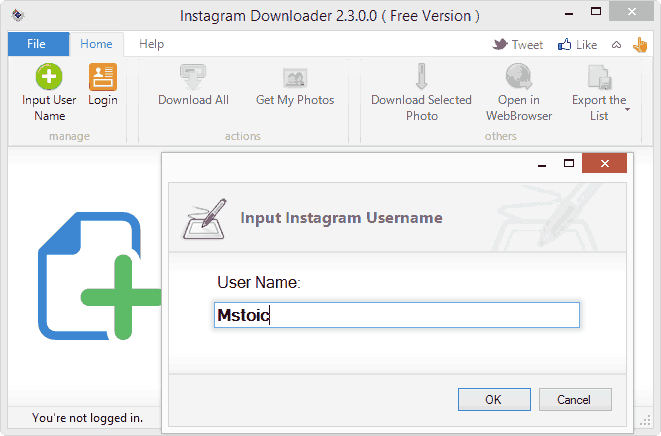 To download Instagram photos you need to download and install Free Instagram Downloader, which is available for free. Now after installation, the program will ask you to enter the username of the user you want to download photos of. Enter the username and click OK.
Now the application will find all the photos from the user’s account and display it to you. After it completes the process you can select which photos you want to download. It selects all the images by default. Now click the “Download All” button in the top navigation bar and give the program a desired location to save your photos. It will save all the images in a subfolder with the name of the user.